When we made arrangements to visit Fukuoka, when couldn’t help but think about the song “Bachata en Fukuoka” by Juan Luis Guerra. It’s been playing in our heads nonstop since we got here! 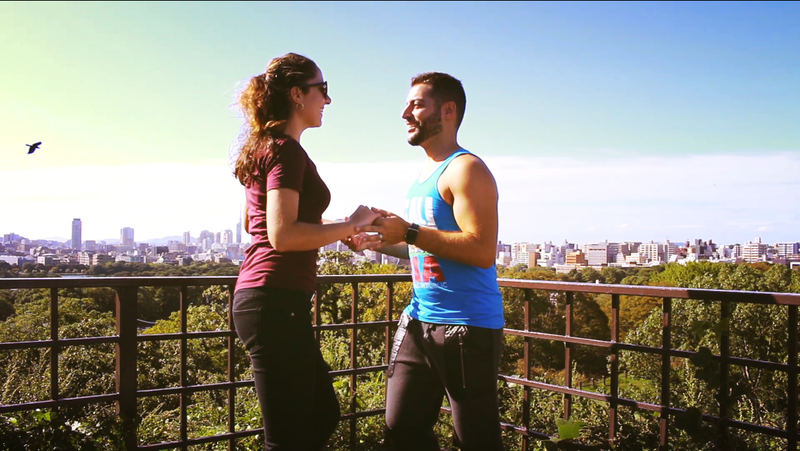 Check out the video of us dancing bachata in Fukuoka. 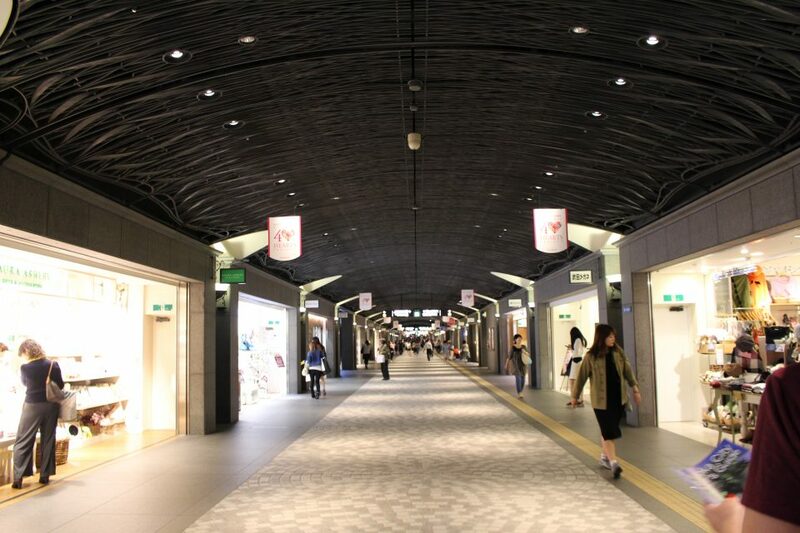 Today, we went window shopping in the giant Tenjij Underground Shopping Arcade, and window shopping at JR Hakata City, a massive shopping complex. 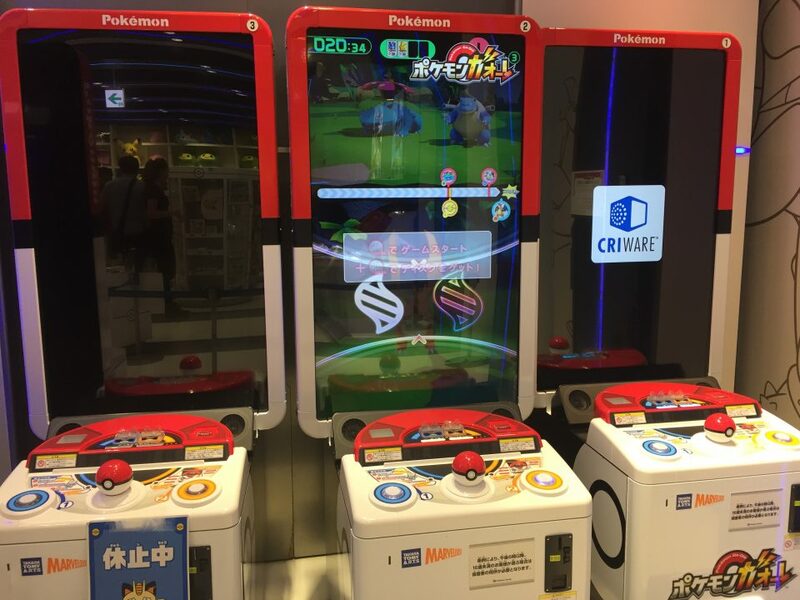 Pretty neat, they have jumbo Pokemón Go! 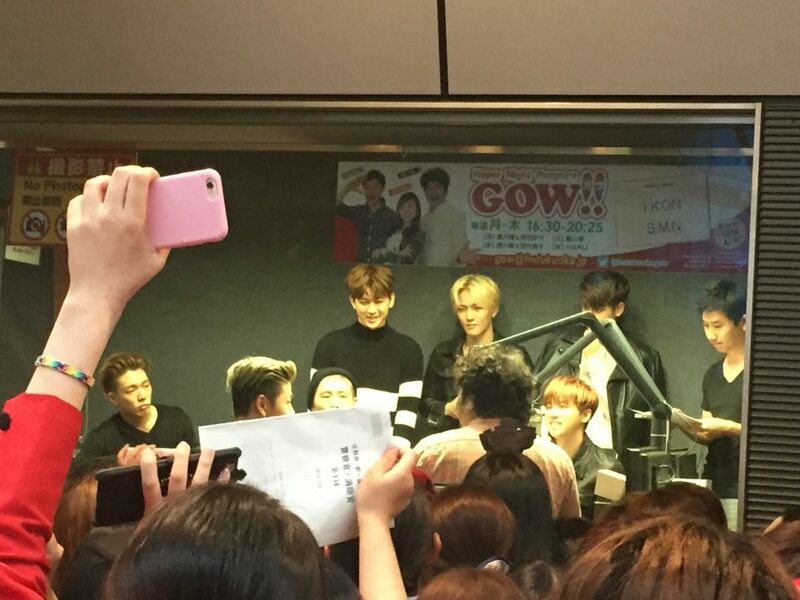 And whoa, we ran into iKON, famous Korean pop band, with girls going crazy. 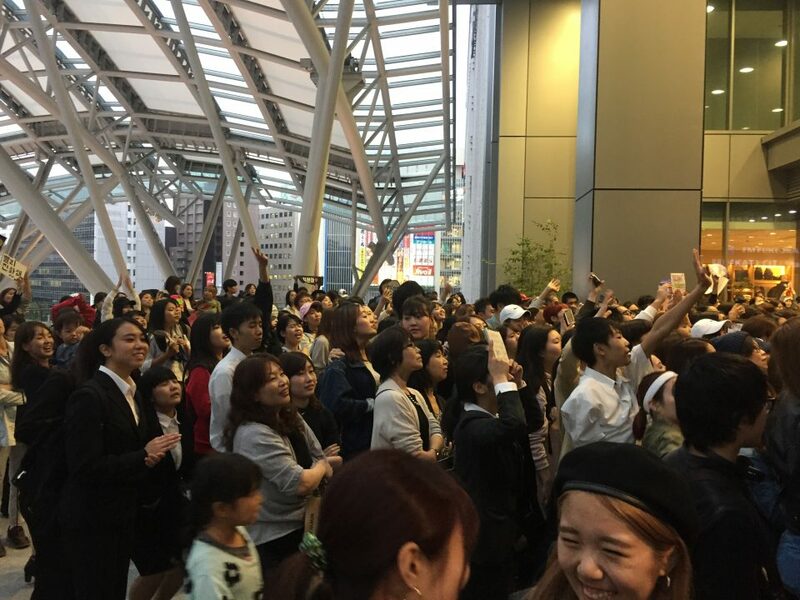 Big Bang and iKON are big deals around here. Very nice video with unexpected “special effects”. Have fun! Bachata en Fukuoka, well did you ever think that you would be doing that dance to that song in Japan, amazing. That Mall looks like a train station. 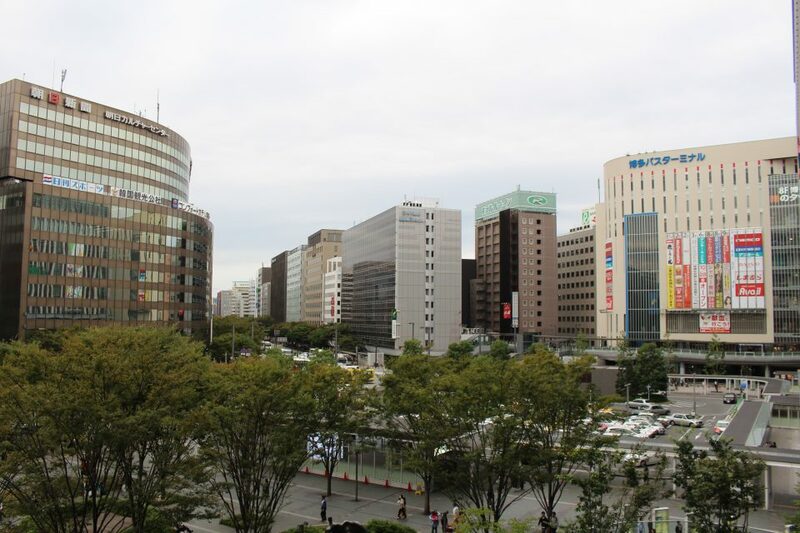 Fukuoka looks like a real Metropolitan. Another Pokemon game Oh Boy!